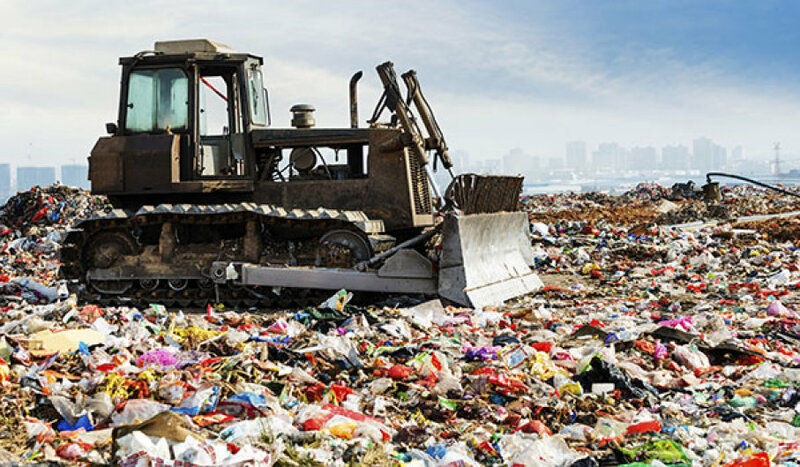 Many landfills produce large amounts of biogas that are either flared or vented to the atmosphere. 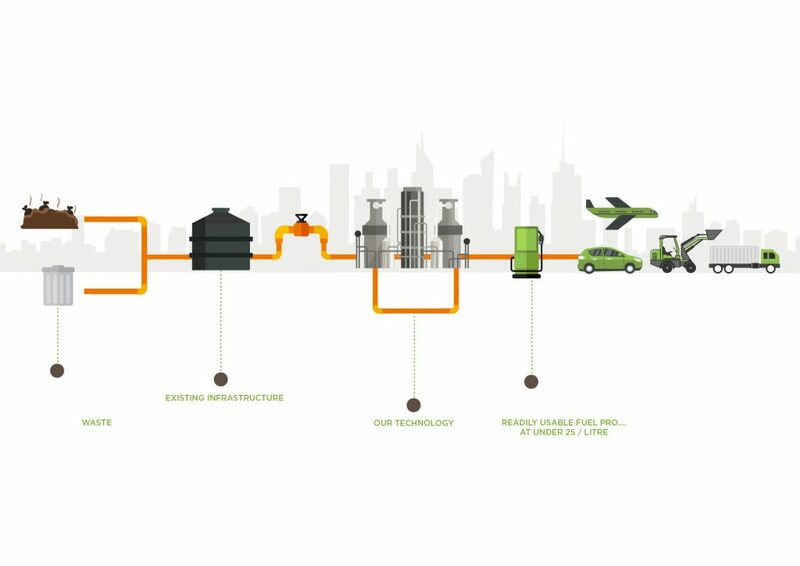 Our technology can convert the biogas produced by these landfills into a diesel fuel that can be utilised by the onsite waste haulage vehicles. This can reduce costs for the landfill operator and can create a new source of income through sale of excess fuel production. As our fuel is fully accredited for use by engine manufacturers, there is no loss of engine warranty for the waste haulage fleet vehicles. 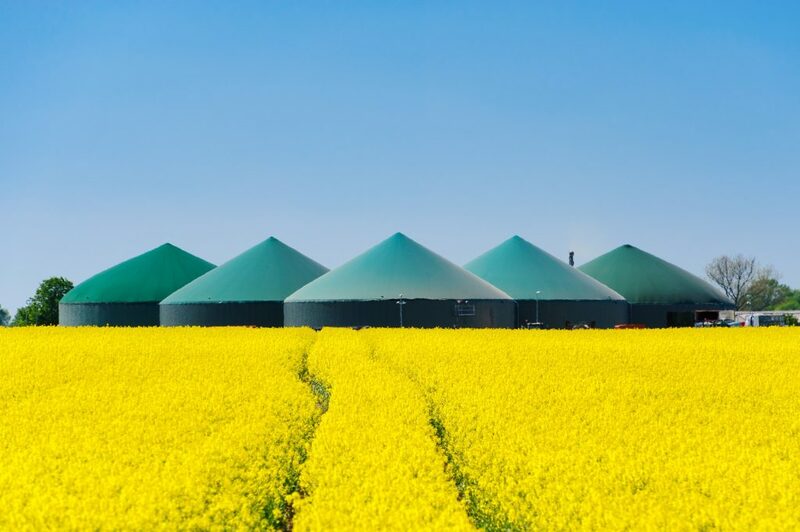 Anaerobic digesters are an ideal method for disposing of a wide variety of biodegradable waste materials. The microbes in the anaerobic digester decompose the waste material into biogas, which can be fed directly into our process to produce fuel on site. This fuel can be used by both the waste haulage fleet and the onsite farm vehicles, with the excess being collected by an oil tanker truck and sold to local fuel depots. Towns and cities produce huge volumes of waste water that must be treated on a continual basis. 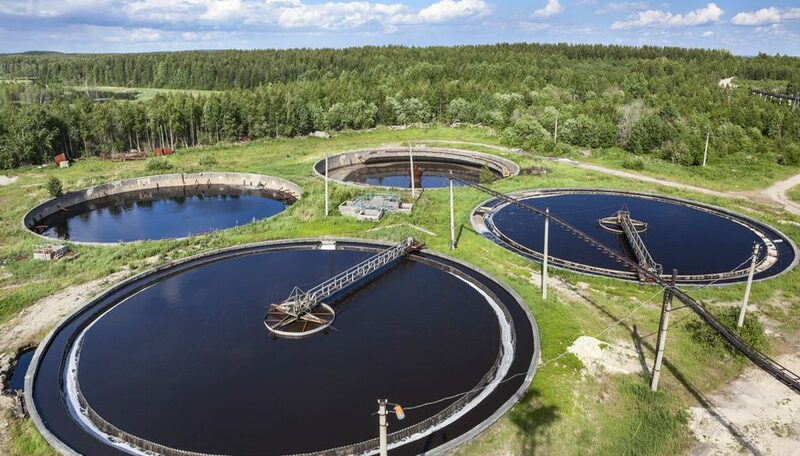 The organic material contained within the waste water can be decomposed by anaerobic microbes to produce biogas that can be subsequently converted into liquid fuel by our process. This fuel can be sold to nearby fuel depots, creating a new income stream for the waste processing facility.